Click here to visit the Ace Hardware facebook and go to the “Find Your Soul Color” tab. At the top, click “Print Offer” and you’ll be able to print a coupon good for Free Quart Of Paint @ Ace Hardware on 3/3. 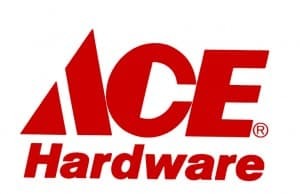 Image Credit: Ace Hardware; thanks Taylor! I so need and would like this free paint. This is such a cool incentive from a cool store. I only wish I had a printer to take part in this offer. hello and thank you for this offer, i need to paint my bathroom and not sure what color. a sample would be nice. love this offer. I hope I find my soul paint!!! !